The original owner of the bed and breakfast was an incredible woman, Dee. After beginning her career at the First Federal Bank of Alaska at the age of 18, Dee quickly moved up the ladder and by the age of 24 was the youngest Bank VP in Alaska, and by the age of 26 was the only female Executive VP and Director of a bank in Alaska. During her career she also built and bought a number of commercial and multi-family dwellings units, which she managed for over 30 years. At one point Dee owned nearly 30 buildings in Anchorage, so she was no stranger to construction or hard work. In 1985 Dee bought the house, that is now the bed and breakfast, and at the age of 41 she retired from the bank after 23 years. 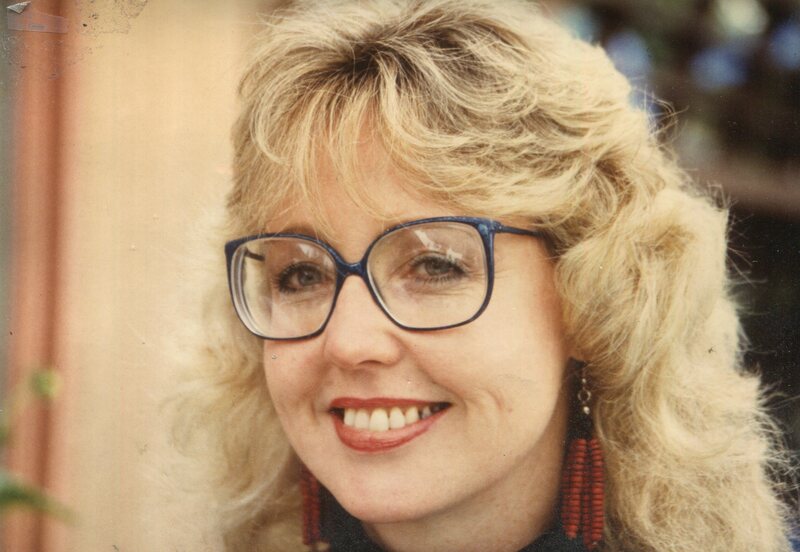 In the spring of 1987 Dee opened the B&B, then named the “Morovia House”. 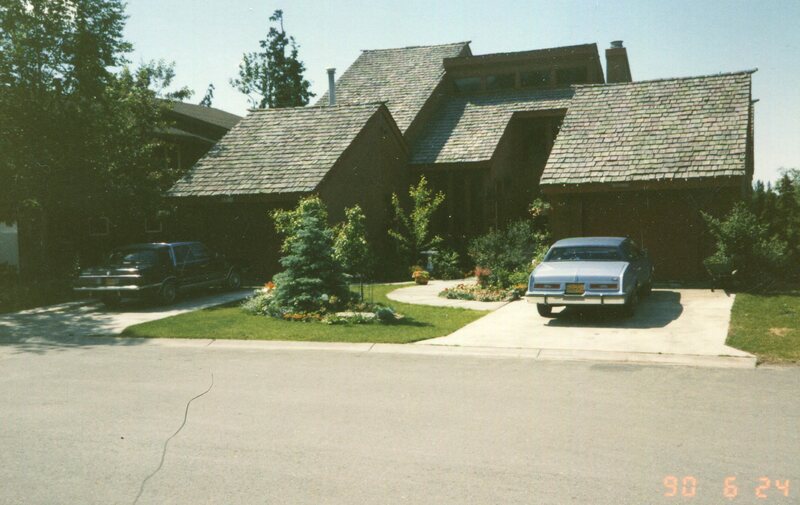 The house at the time was a 3 bedroom, 2 ½ bath, and 3400 sf home on an 8000 sf lot. She started with just two bedrooms upstairs with a connecting bath. Before the end of the first month she had guests requesting a return visit and didn’t have space for them. She put a bed in the rec room on the lower level to accommodate the guests and continued to use it for the remainder of the season. In 1988 Dee removed the pool table, wet bar and some furnishings in the lower level and put in folding walls and created two more guest rooms that shared one bath. No changes were made until 1994 when she did a pretty full facelift, including painting redecorating, and put in permanent walls separating the living room from the two guest rooms downstairs. 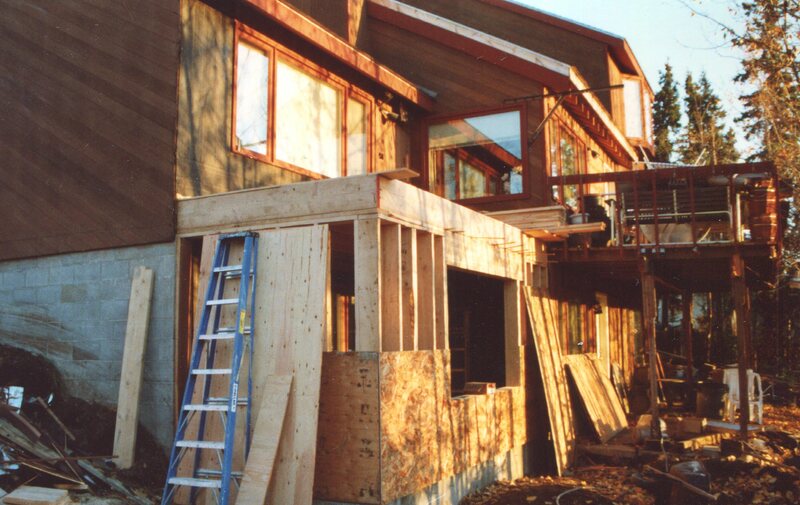 Dee’s late husband, Gordon, passed in late 1997 and not knowing what to do with herself, Dee applied for a building permit to put a “small” addition on the house. “I’m sure you’ll agree after having met Krista and Zack that it was not a difficult decision for me to move my retirement up by three years. They are full of energy and great ideas to turn the B&B into their personal dream. It’s truly been a blessing to me to see how well they have adapted to running a bed and breakfast. The great reviews they began getting from the very beginning are no surprise to me.I wish them every success and as much joy and wonderful memories as the last 27 years have afforded me”.